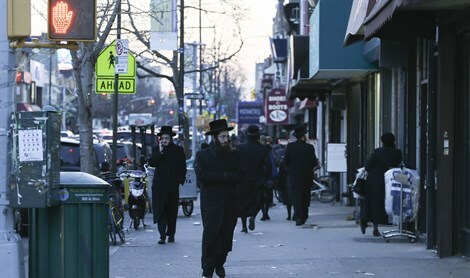 MainAll NewsRadioWhy doesn't the haredi public immigrate to Israel? Why doesn't the haredi public immigrate to Israel? The lasting influence and effects of the curse of the spies since the time of Joshua and Caleb is rampant to this day. Dr. Sam Minskoff, a member of the Aliyah Team at Arutz Sheva, discusses how the disease from the curse of the spies is affecting and infecting the very leadership of the haredim in the Diaspora, which manifests itself in discouraging Jews from making Aliyah.